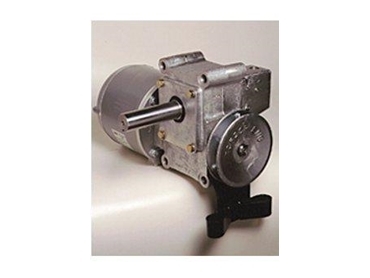 Topdor industrial roller shutter drives available from Ronson Gears are a cost effective solution for opening and closing industrial roller doors under power. all units bench tested prior to leaving plant. Designed with years of gearcutting experience and knowledge of specialized gearboxes, Ronson Gears industrial roller shutter drives are constantly being tested on company premises and have most recently been tested through 230,000 cylces of continuous lifing of 120kg of weight.